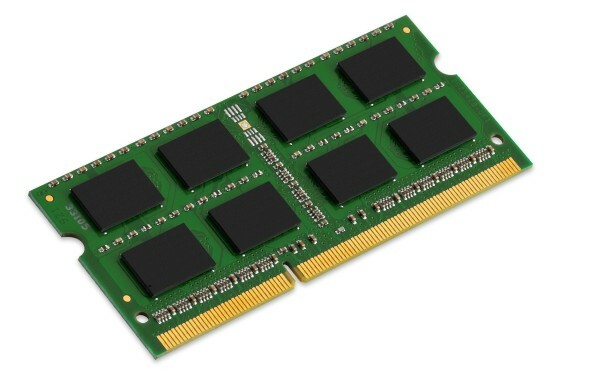 Kingston Technology offers extremely reliable, high-performance notebook memory. Every module is customised and tested to meet the exact specification requirements of each system. Kingston memory can increase the processing power of your notebook. Itâ€™s guaranteed to be compatible and offers a great cost-performance benefit plus better multitasking, faster processing of multimedia files and smoother video streaming. For added peace of mind, Kingston memory is backed by a lifetime warranty, free technical support and legendary Kingston reliability. - Kingston system-specific memory for Acer, Apple (iMac, Mac mini, MacBook Pro), Dell, Fujitsu, Gateway, HP, Lenovo, Medion, MiTAC, NEC, Panasonic, Packard Bell, Samsung, Sony and Toshiba notebooks (please make sure to always check the system and memory compatibility).